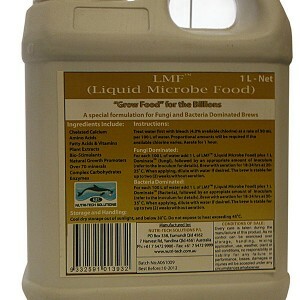 Enhances cell division and elongation. Root growth is magnified with obvious benefits for root crops. 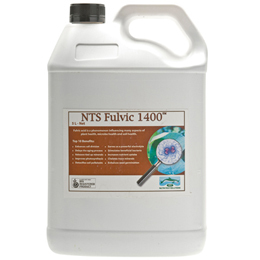 Fulvic acids can detoxify pollutants in the soil. 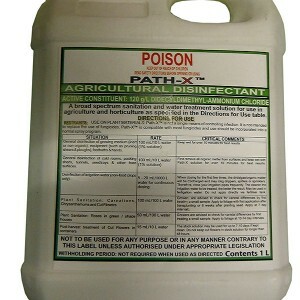 They absorb poisons (reducing soil-life damage) and catalyse the rapid breakdown of the toxins.